Everything is (still) awesome in the world of LEGO©! 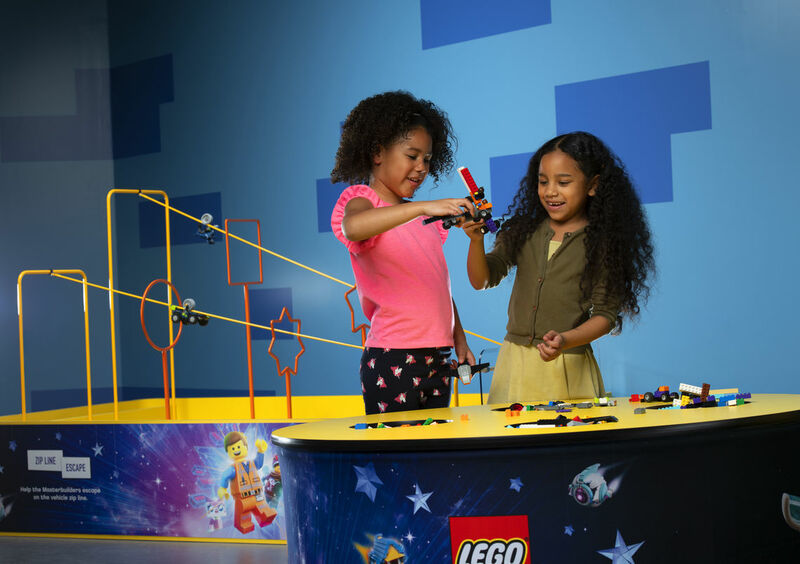 Fans of The LEGO© Movie 2: The Second Part, which opens in theatres nationwide on February 8, can continue their theatre experience at LEGOLAND© Discovery Center Philadelphia (the ultimate indoor playground) from February 15 to April 28. Boasting 10 LEGO© build & play zones, a 4D cinema, and rides all geared for families with children ages 3 to 10, guests can join Emmet, Wyldstyle and the gang during event weekends with exclusive movie-themed activities, all included in the price of admission.